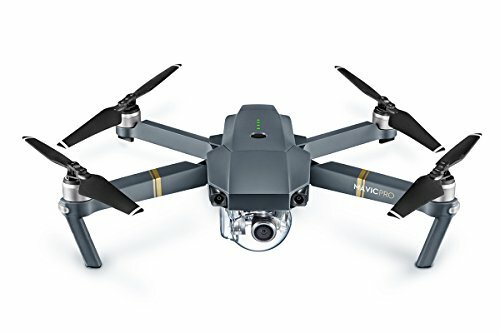 DJI - Mavic Pro Combo Platinum - Quadcopter Drone with Camera - It's Adventure. 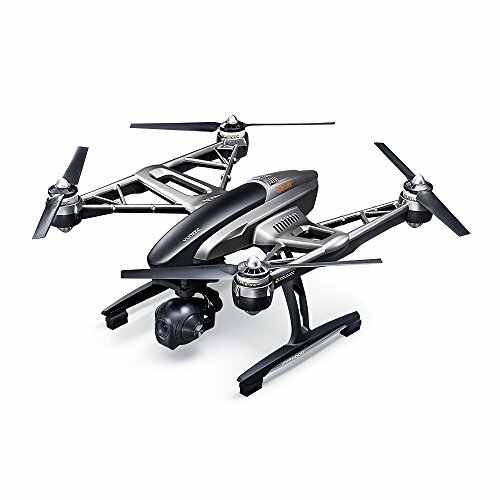 FLY EASY: The DJI Mavic Pro Platinum is very easy to use thanks to DJI’s various signature technologies. 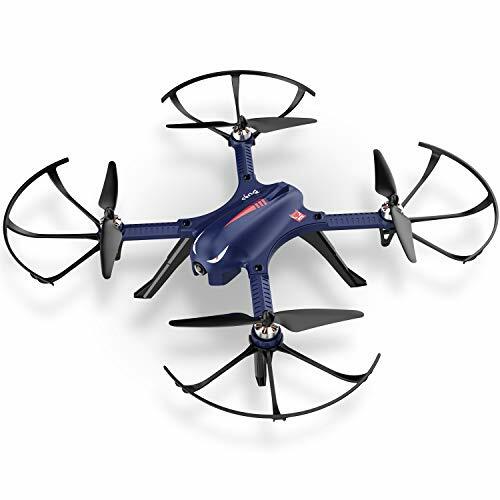 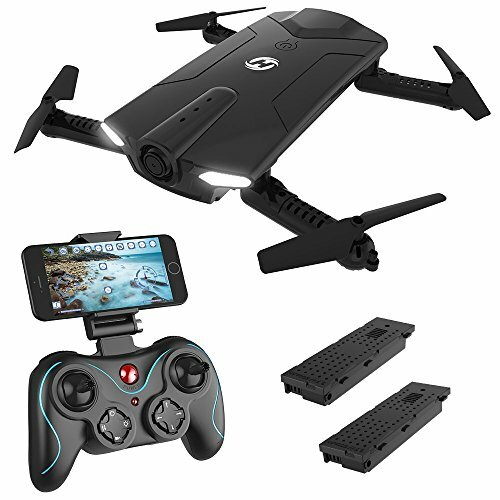 You will be able to fly the drone for up to 30 minutes at a time with a fully-charged battery. 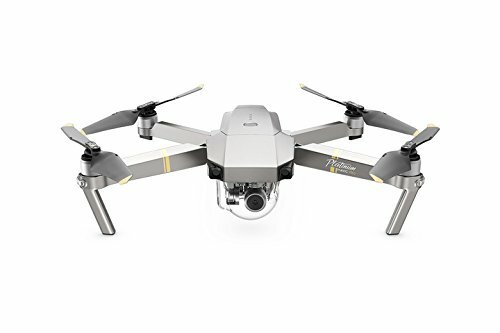 HIGH PERFORMANCE CAMERA: The DJI Mavic Pro Platinum has a high-performance camera allowing you to take amazing images and videos thanks to its 3-axis mechanical gimbal stabilisation system. 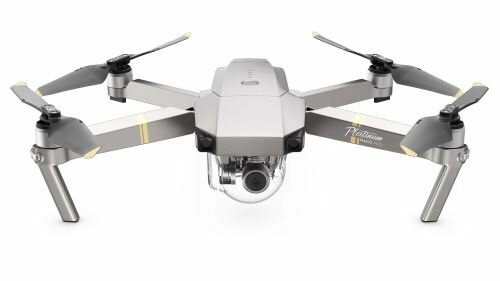 INTELLIGENT FLIGHT MODES: The DJI Mavic Pro Platinum has smart, reliable & intuitive flight modes letting you take pictures & videos exactly how you want them. 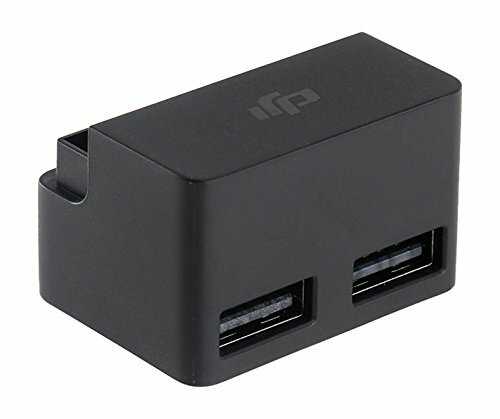 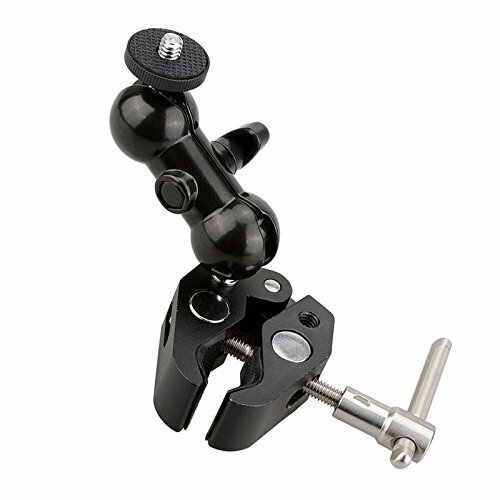 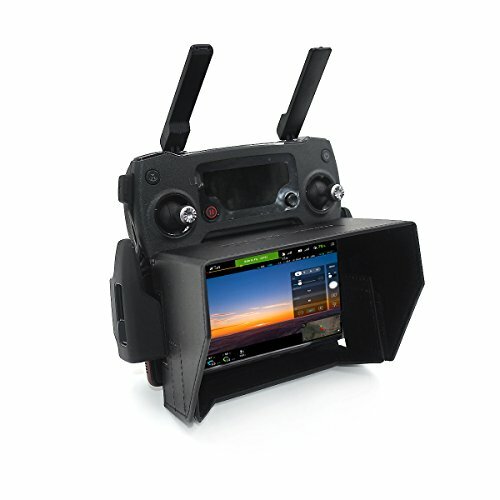 It is also compatible with DJI Goggles. 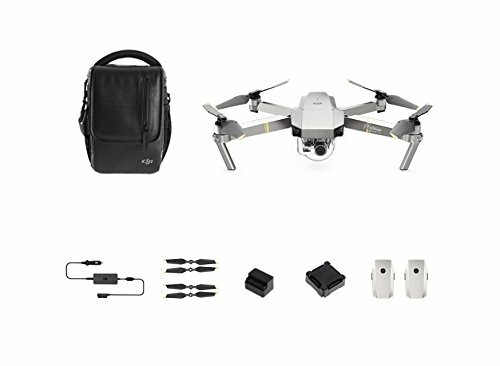 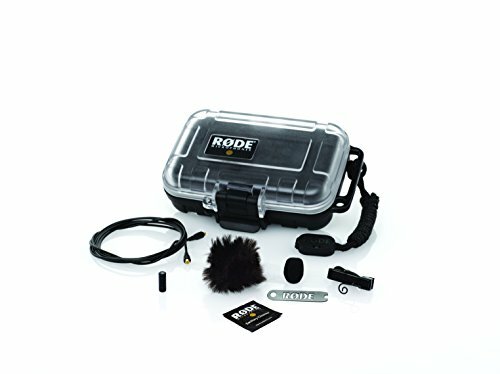 DJI MAVIC PRO PLATINUM KIT: Comes with a drone, remote controller, extra propellers, three intelligent flight batteries, a battery charging hub, a storage box and a shoulder bag amongst other things.